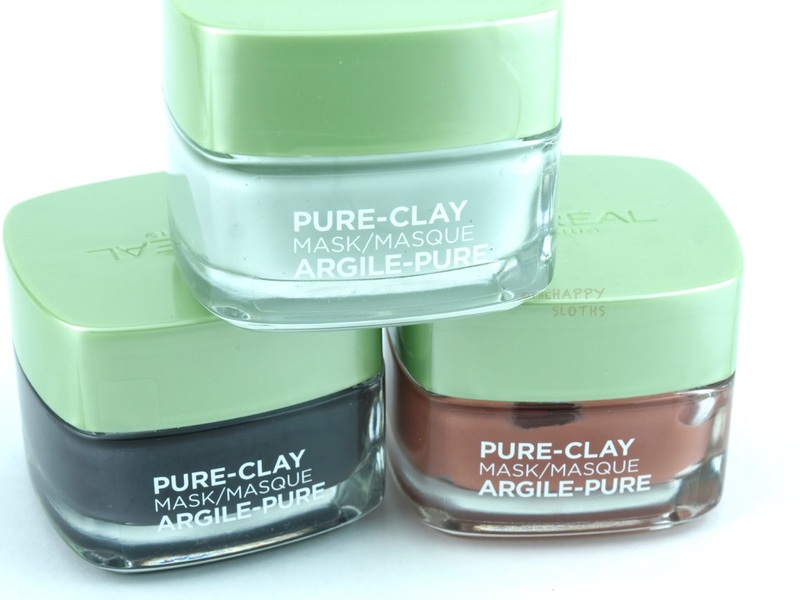 The Pure-Clay Masks are housed in a simple and sturdy glass jar with a plastic green lid. I get the feeling that these jars actually hold a lot more than 50ml of products because all of these looked half-empty when I first opened them. I wouldn't have minded a smaller jar that's just right for the amount of product it holds, but I do feel that for $13, the packaging is pretty good! 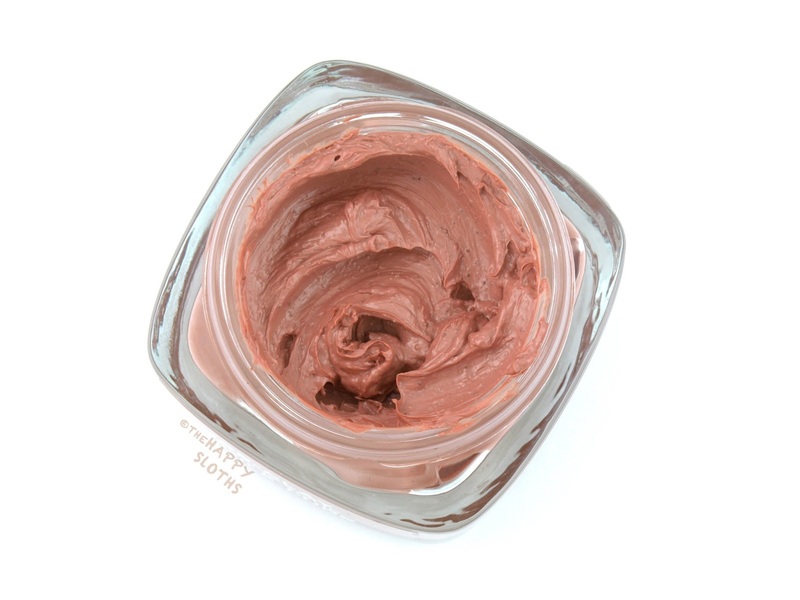 Hands down my favorite out of the trio, this clay mask has a smooth and creamy texture that spreads very nicely across the skin. 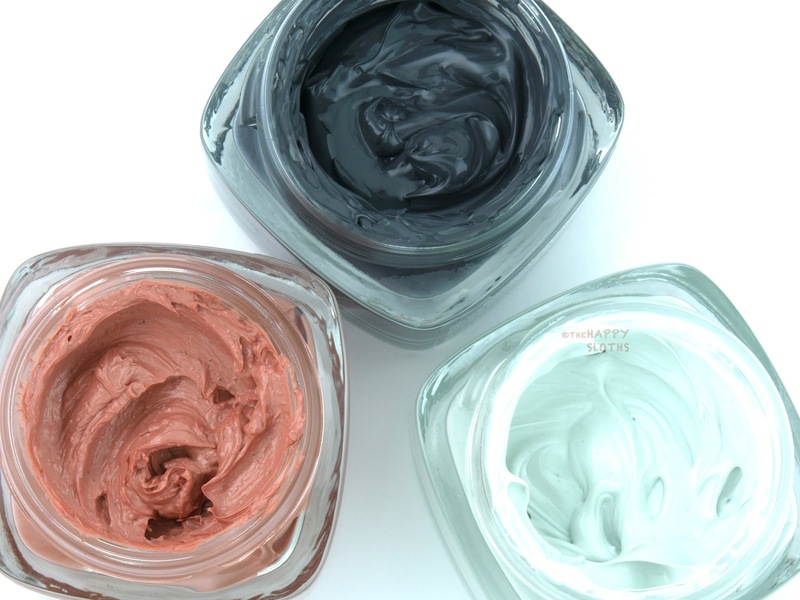 All the Pure-Clay masks have a light perfume smell and are formulated with three types of clay-kaolin, Moroccan lava clay, montmorillonite. 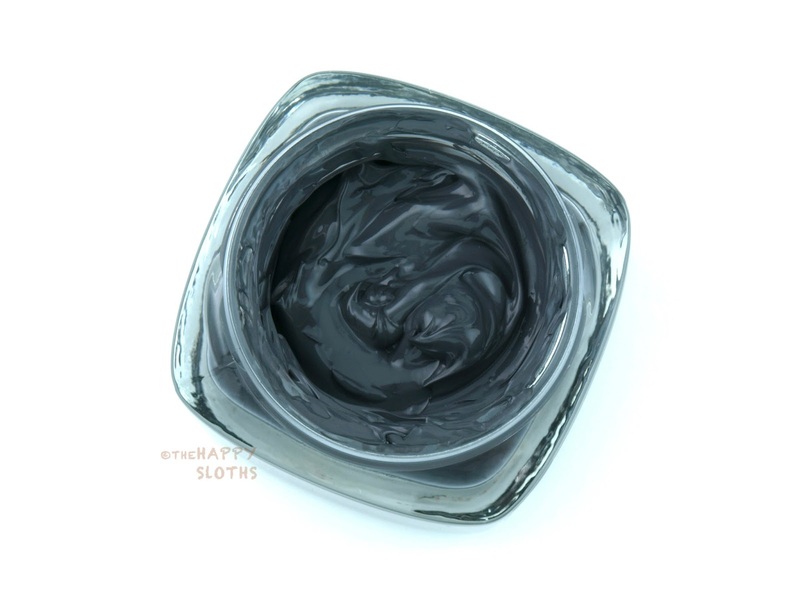 With some added charcoal powder, the Energizing & Brightening mask dries quickly and completely, leaving my skin feeling refined, supple, and squeaky clean (yet not at all parched). I am enjoying this one so much that I am almost completely finished with the jar. The only downside is the removal process; the charcoal bits really clings to the skin so you definitely have to rub a bit with a wet washcloth. Next up is an exfoliating clay mask made with the same three types of clay as the Energizing & Brightening mask, but with the added red algae extract and a dash of apricot seed powder. This one has a much chunkier texture but the crushed apricot seed particles are not super effective. Because of the sparse amount and the large size of the apricot seed powder, the mask doesn't exfoliate a whole lot unless you scrub with a lot of pressure, which may risk causing too much abrasion on the skin. This mask doesn't harden completely and washes off fairly easily. My skin is still left feeling cleansed and refreshed but I just didn't find this to be as potent as the Energizing & Brightening option. 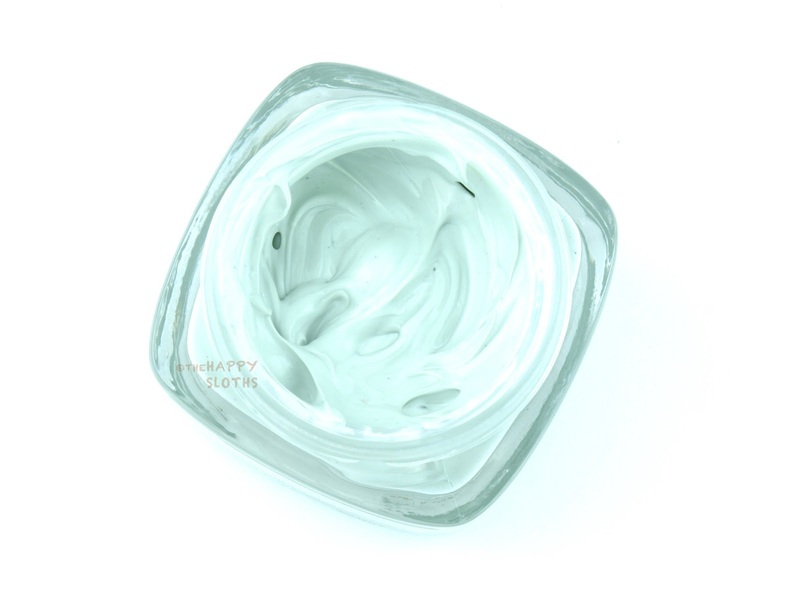 Last but not least is this Purifying & Mattifying 3-clay mask infused with eucalyptus extract. Despite feeling slightly tingly on the face and sounding like the most "drying" one out of the trio, the Purifying & Mattifying mask is actually quite gentle. In fact, like the Exfoliating & Pore Refining (red) mask, this one doesn't dry completely so if you have normal to dry skin, this may work well. Again, I personally didn't find this as clarifying and refining as the black mask, but it is still a decent clay mask that's easy to spread and easy to wash off. L'Oreal Pure-Clay Masks are available now at drugstores nationwide.